Robert will be speaking on lucid dreaming at the Mind Body Soul Exhibition in London, UK on Saturday, Oct. 20, 2018 around noon. You can check out the details at https://london.mbsevents.co.uk Robert will also be there, speaking with attendees, signing books, etc. on Friday and Saturday. Bring your questions, ideas and lucid dreams! This workshop reaches out to all explorers of lucid dreaming – from the inexperienced beginner to those who have ventured far along the path. Over the course of a month, this workshop will take you much deeper than the lucid dreaming basics. In this workshop, you will learn how experienced lucid dreamers use this state to access personal creativity, inner knowledge and spiritual wisdom. You will see how others have used lucid dreaming to overcome emotional blocks, direct healing intent to physical ailments, and explore the Self. Moreover, you will explore how to utilize the lessons of lucidity and bring them into your waking, day-to-day life so that you can live more lucidly. Naturally, bringing greater awareness into your waking life can lead to greater lucid dreaming. Similarly, learning how intent, expectation, beliefs and focus influence your lucid dreaming can give you liberating insights into how to use those same mental activities in your waking life - and consciously co-create a richer, deeper, more fulfilling life. 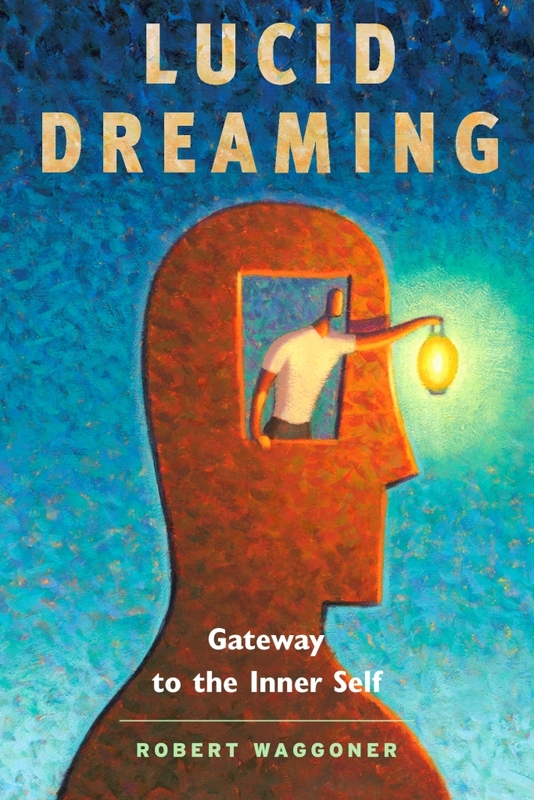 Our workshop instructor, Robert Waggoner, Past President of the International Association for the Study of Dreams, wrote the highly-acclaimed book, Lucid Dreaming: Gateway to the Inner Self, and more recently, Lucid Dreaming Plain and Simple (co-authored with Caroline McCready). Robert Waggoner frequently speaks at global conferences, universities and on radio talk shows about the subject of dreams and lucid dreaming. Robert successfully taught himself how to lucid dream in 1975, and since then, has logged more than one thousand lucid dreams. We are pleased to welcome Gillian Thetford, who will be joining Robert Waggoner in presenting the Lucid Dreaming and Living Lucidly workshop! Gillian Thetford’s lucid dreaming adventure began in March of 2016 when she had a spontaneous lucid dream that was so vivid and powerful that when she awoke, she decided to learn everything she could about the lucid state. 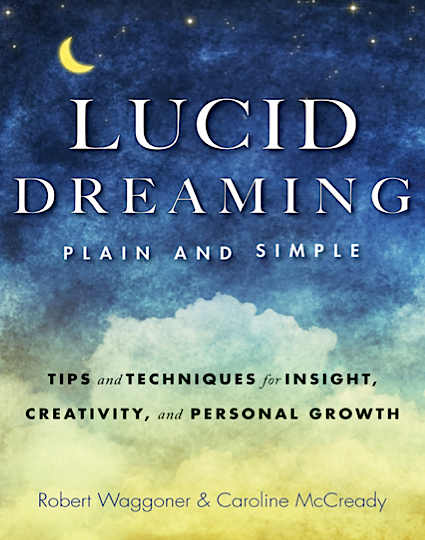 After reading the scientific research and personal accounts of l ucid dreaming as a treatment for Anxiety disorders, she focused her lucid dreaming practice on her own healing from panic attacks. She felt firsthand the powerful healing one can achieve by working with the lucid state, and she has since focused her lucid dreams on all aspects of psychological and emotional growth. She is a graduate of The Evergreen State College where she majored in Lucid Dreaming and Consciousness Studies. Unity Church, 2535 Leeds Ave, Charleston, SC 29405	2535 Leeds Ave.
Gage Hall, 4 Archdale St., Charleston, SC 29401	4 Archdale St.
27th Street and Seventh Ave, NYC	27th Street and Seventh Ave.
Hi Everyone, I'll be speaking on lucid dreaming at a larger event, being held near 27th St and 7th Ave in NYC. Check out the website at https://sethcenter.com/collections/the-online-global-seth-conference-2019 I'll be at the Friday evening dinner, and the Saturday evening social, also. Hope to see you there!